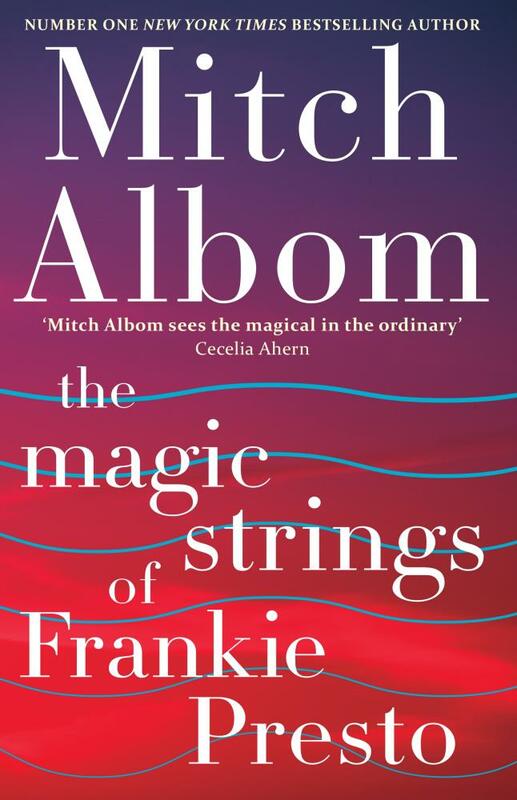 I am currently reading Mitch Albom’s The Magic Strings of Frankie Presto. I like all his books, hard to put them down when I start one. I can honestly say when I was a baby I did not grab any musical talent. God did not bless with me any musical talent. I can not read or write music or play an instrument or sing. Or dance, just ask my wife and kids. I do think I can write some pretty good lyrics. I also think I have a pretty good ear for talent. I will say I might miss here and there but for the most part, when I hear someone I think is talented they usually make it (at least on the singing shows.) Now there are a lot of musicians that I think are good, and I hear more and more from twitter followers I get that I put on my new music Friday posts, that don’t get “popular” but I guess there is only so much room at the top. I think most of that is marketing though. You can’t get heard if you aren’t promoted. Like the song I wrote the lyrics for and Lily Messer sings on. 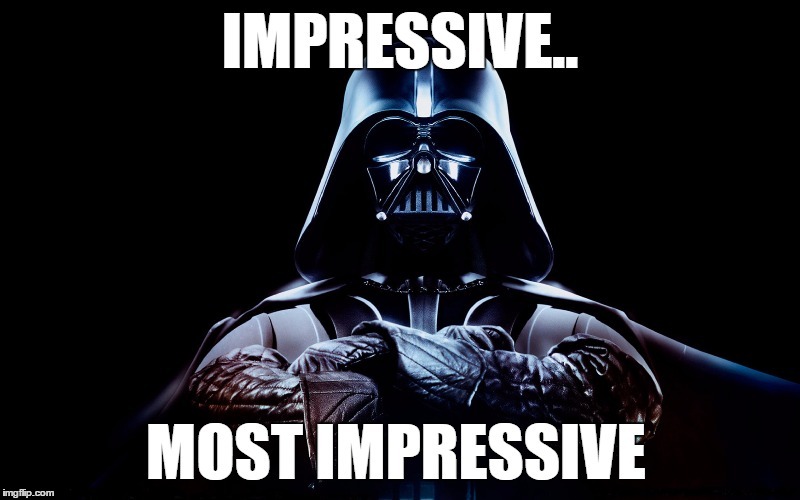 There are a lot of musicians that get record deals and are promoted that I do not think are very good. I won’t say the name but there was one last year that sticks out for me. She is touted as the next big thing, nominated for awards, etc. etc. and I liked one or two songs on the cd. There are others that have one or two good songs on cd but the rest of songs I don’t care for. There are also many I like every song on the cd that don’t get promoted. Last season I picked top 3 for American Idol, except I had Jax winning and Nick finishing 3rd. In years past I have always had the person I thought would win in the top 3, even though I have not always picked the winner. We will see how I do on this farewell season. So with all that being said, any record exec’s want to give me a shot at finding the next big thing? Here are the ones I have picked to win over the years. I just found interesting that you are reading “The Magic Strings of Frankie Presto” and didn’t mention anything about Sawyer Fredericks. The young musical prodigy, winner of The Voice Season 8, wrote a song called “Forever Wrong”, the most successful of the soundtrack “The Magic Strings of Frankie Presto – a musical companion”. MItch Albom, author of the book, really impressed with Sawyer, recently mention on his twitter that wants Sawyer “all over the soundtrack” in case a movie about the book is released. I did not know that. I haven’t got the music to the book yet. It’s on my list. I did say I picked him to win 2 seasons ago( I got the top 5 correct in the order they finished) and he is listed in the videos below the post. Sawyer is awesome. I read the book a while back…good one. Hang in with your music goals and continue to have faith in them. thanks, all in God’s time. I’ve never watched The Voice, but have been an Idol fan for 8 years. I love the panel now, real musicians judging musicians. Oh agreed. I have been a fan of his for a number of years. Not so much J Lo or Keith Urban really, but they are still excellent musicians even if they aren’t my taste necessarily. Simon was a marketing guru, but about selling music, not making it, if that makes sense. Yes it does. Have you hear Harry’s new cd? I really like it. Different than usual, more radio friendly I guess you would say.